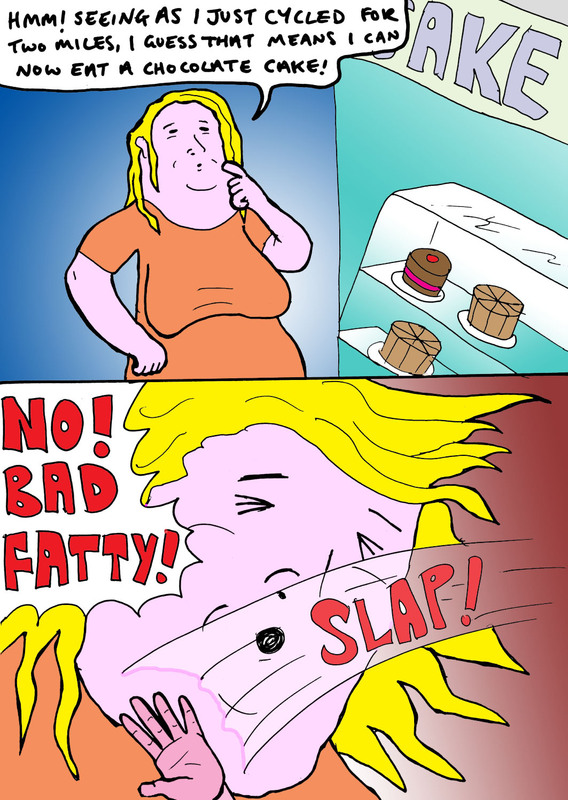 This entry was posted on Sunday, September 23rd, 2012 at 9:45 pm and is filed under Cartoons and Fat people. 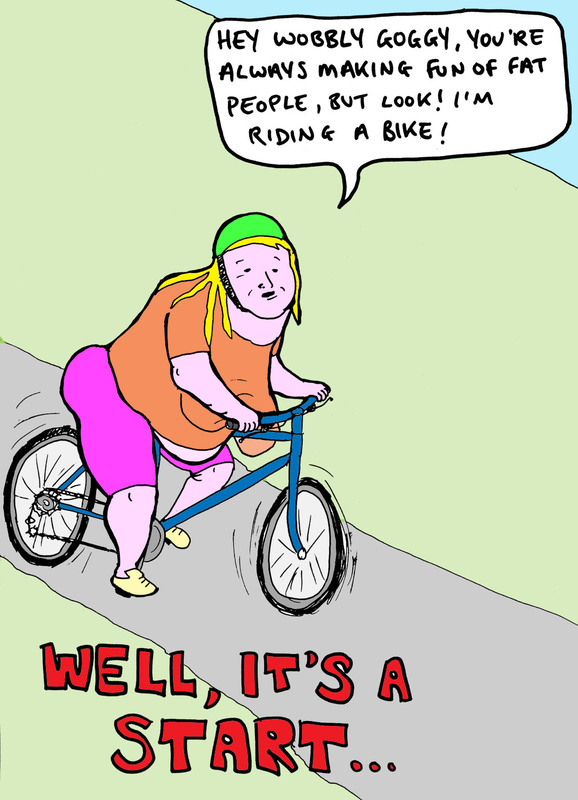 Tagged: Fat people, fat people cartoon, fat person, fat person cartoon, fat person exercising. You can feed this entry. You can leave a response, or trackback from your own site.